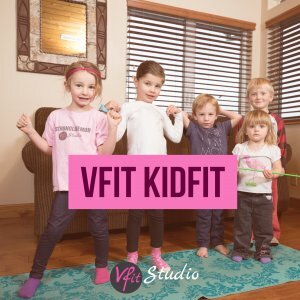 VFit is back with a BRAND NEW series and this one is for the kids! As the weather gets colder and the days get shorter, time outside can be limited. 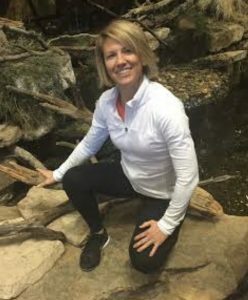 The video below is a fun little workout made for the kids, but fun for the whole family. I was definitely glistening by the end.